The 24-Count Pouch is Great to Keep at Home, in the Office, or in the Backpack! 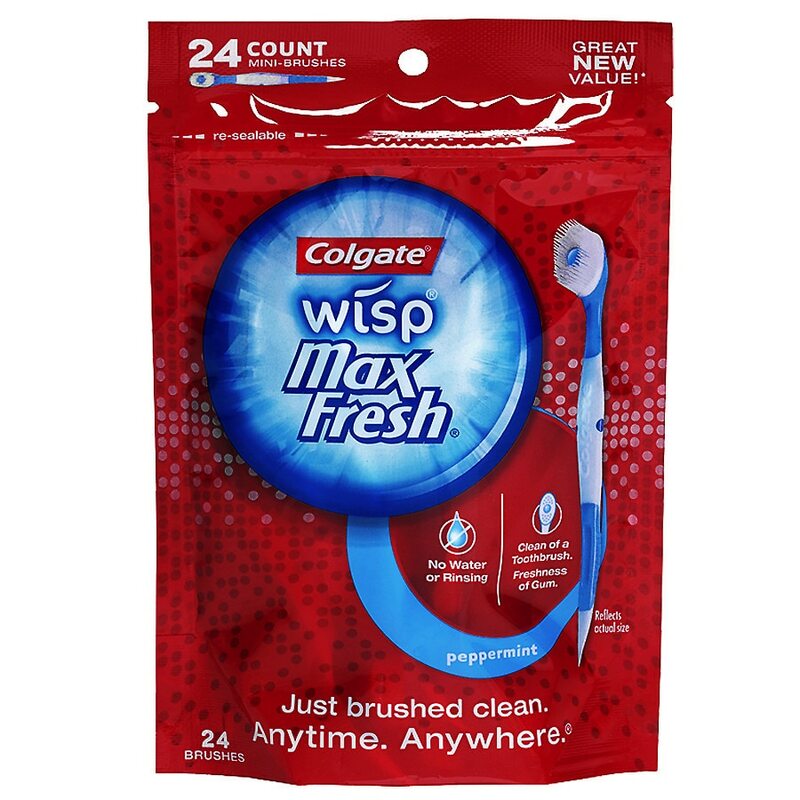 Colgate® Wisp® is your go-to brush on-the-go. 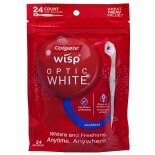 Its built-in peppermint bead releases minty freshness while its bristles gently remove food and other particles. No water or rinsing necessary — making it perfect for while you are out and about! No water or rinsing necessary. Single use. Just brush and go!